Try something new this year to get to know your students. 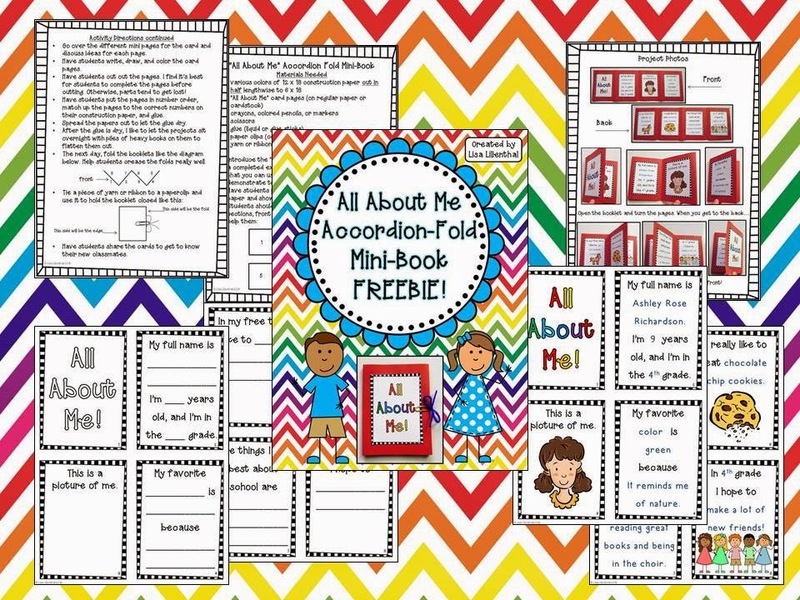 This accordion-fold mini-book freebie is sure to be a hit with your new class. Do you partner with another class of younger or older students? This project also makes a great first activity with a buddy class. Click on the picture or HERE to download this fun mini-book activity.